The rumors are true -- this movie is depressing. But not in a satisfying way. Let me explain: this movie, which deals with loss on a number of levels, is inherently depressing. It centers on a depressing premise, has depressing characters, a depressing score throughout, and even a gloomy and depressing landscape. It is also oppressively slow, making the sadness of everyone in the movie really linger. 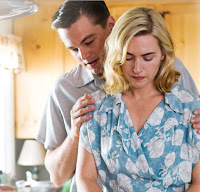 But unlike my go-to references for the "Saddest Movie Ever" title -- Amour and Revolutionary Road--this movie lacked a purpose. 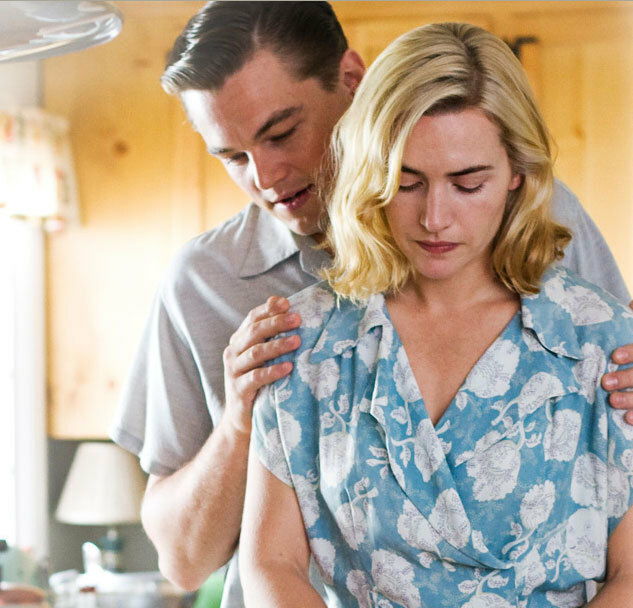 Revolutionary Road was a brilliant commentary on the lives and choices of women in the 1950's; Amour, while far less entertaining, was a searing look at commitment and what it really means to love someone. Manchester By The Sea is simply a look inside the depressing life of a single character. If there was supposed to be a larger lesson in learning to cope with loss or maintaining familial ties, I missed clearly missed it. Michelle is amazing. Minus her wig. That's distracting. It's not a terrible watch, it just lacks climax and closure, which are two fairly desirable traits in a movie. Michelle Williams, though rarely seen in the film, provides probably the most powerful performance, which is both impressive and a testament to how much of the movie drags along with a "sameness." 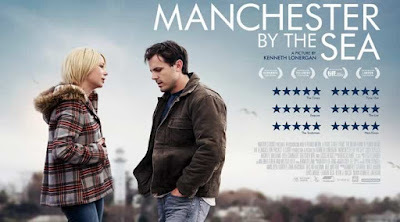 Casey Affleck is convincing as a depressed and tortured soul, but isn't necessarily entertaining to watch as such. He looks like crap throughout, to be sure, but I'm a little surprised he won the Golden Globe for his performance. This story may resonate with viewers who have experienced loss on the scale that Casey Affleck's character does -- clearly I have not. But from where I sit, it seems like a sad movie that lacks purpose. Final word: It's certainly sad. I agree across the board. I waited to read your review until after I watched the movie. I left feeling dissatisfied but maybe that was the point. He couldn't beat it. And messgae was received. So sad.